Have you ever tried playing golf? Then you know that the slightest adjustment in your swing can mean the difference between slicing and shanking the ball and driving it perfectly down the green. And it’s the same in business — because what it comes down to is the fact that the smallest changes can yield the biggest results. When business isn’t going according to plan, and your brain keeps telling you “nothing is working,” it can feel like you are a million miles away from where you want to be. But the truth is, you’re really only 2mm away. This is true even if you are performing above your standards, because there is always another level. And to break through, it comes down to the little things. Because it’s those tiny little habits that add up — a week from now, a month from now, a year from now — to make a profound difference. 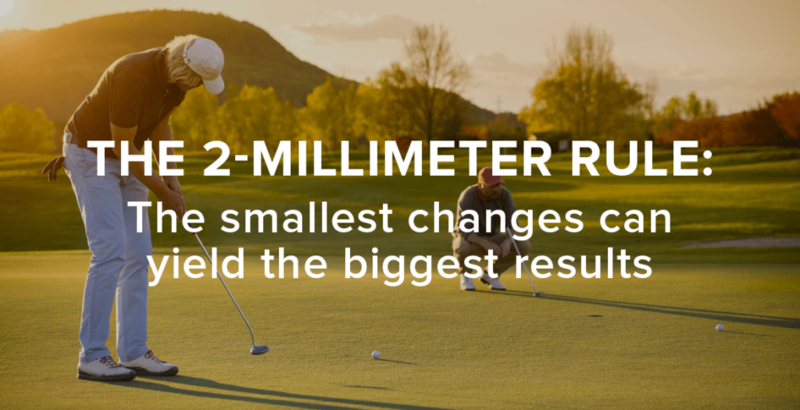 So ask yourself: what 2mm shifts can you make in your business to change everything? One of the best places to start is with one of Tony’s 7 Forces of Business Mastery — Optimization and Maximization. This is about your ability to take an existing core process, especially one that’s already been profitable, and execute it more efficiently so that you are continuously evolving your business to the next level of success. Because sometimes, the biggest growth opportunities don’t come from new initiatives, but rather from taking the core processes the business is already doing and executing them more effectively. A small improvement made in a few key areas can result in geometric growth to the business as a whole. Just what are these key areas to focus on? Opportunities for maximization can be found in almost every area of the business: lead generation, sales and prospecting, sales conversion, changes to your offers to lead to higher prices or additional up-sells. They key is to understand and document your company’s current process and results in each of these areas, anticipate the biggest areas of challenge and then mobilize your team with a clear plan so you can target specific improvements that will have the most impact. Ask yourself what factors have contributed to your success and which posed new challenges? What were the key decisions you made over the last year and what resulted because of those choices? And how will you maintain your strengths and build on your weaknesses? Also make it a point to measure. After all, you can’t manage what you don’t measure. Learn from your experience and results. Evaluate your successes and failures, and in reliving the game, mentally prepare for the next one. Remember, the little things aren’t little — they’re everything. Because it is in the details that you can find the driving force for your business to reach the next level. And it is in making these 2mm shifts now that you can achieve the most astounding results tomorrow. 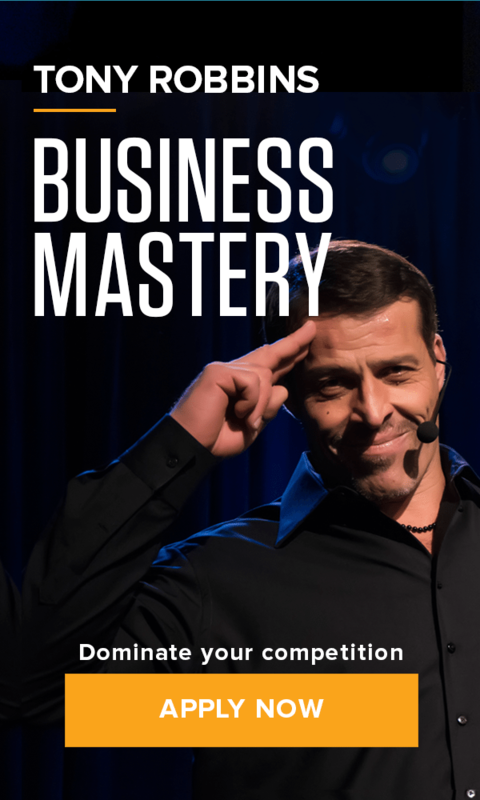 At Business Mastery you will learn the strategic five stages to find and expand your key profit drivers as well as how to immediately implement this system in your business. You’ll be amazed at the opportunities for optimization and maximization and the effect that a few small changes can truly make.